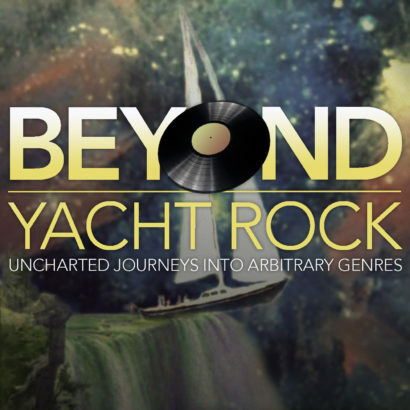 From the guys who brought you Yacht Rock comes a deeper dive into the ocean of arbitrary genres. Hosts Steve Huey, JD Ryznar, David B Lyons, and Hunter Stair invent a new musical genre and count down its top ten songs. Plus, each episode features a bonus Yacht Rock Bone Throw track. JD Ryznar is a Hollywood writer. He knows very little about music, but enjoys imagining elaborate scenarios inspired by popular songs. David B Lyons is a Hollywood Location Manager. He knows a little about music, but feels the need to compartmentalize genres, then rank them. Hollywood Steve Huey is a former staff writer for Allmusic.com, a former talking head for VH1, and currently the only unmarried man on this podcast. Hunter Stair is from Flint, MI.